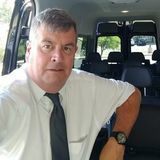 I am a professional driver and tour guide looking for a new experience while meeting and helping new friends. Want to connect with Nick? I work in the tour industry, primarily as a tour guide. I am searching for a House Sitting provider job opportunity in Denver and Lakewood including all of Jefferson County, Colorado. I am a passionate person that loves to meet new and exciting people. I am comfortable doing property watching, feeding, and walking pets, lawn maintenance, and bird feeding. I am an animal lover and enjoy keeping a house neat and tidy. 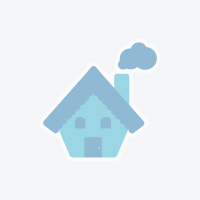 I do have experience in the house sitter business and would be an ideal candidate to help with any need you may have. Real estate agents may contact me with any fix-up and cleaning needs.